Josef Salvat, London-based songwriter with a strong inclination for pop, shares a new track Open Season just a few weeks after he finally broke the long silence since 2013 with the song Shoot & Run, a dark pop track where the crooner emphasis the impact of vocal. With Open Season, the crooner reverses the dark touch of Shoot & Run into an airy track, the last Open Season indeed, that moves around the tone of pop featured by pulsating beats and smoothy vocals. 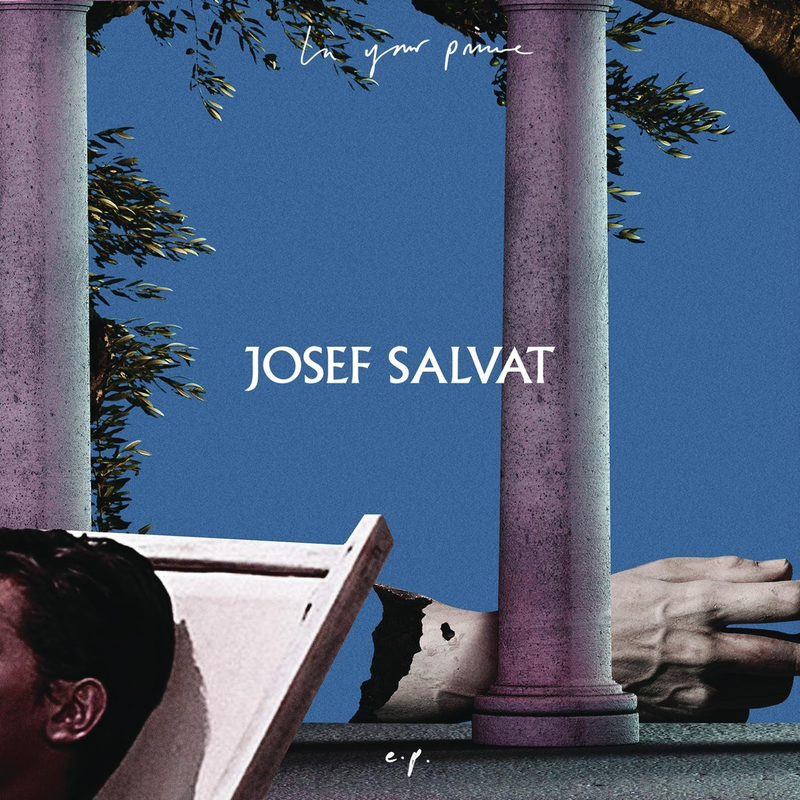 Definitely, Josef Salvat, thanks to his wider spectrum of music attitudes shown ’til now, has give us several reasons to wait for his In Your Prime EP, out from Monday via Columbia.